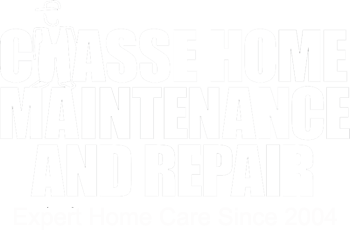 Chasse Home Maintenance and Repair, Inc.
We offer a full range of Handyman services, from small jobs like hanging pictures, to larger jobs such as wall and ceiling repair or window replacement. 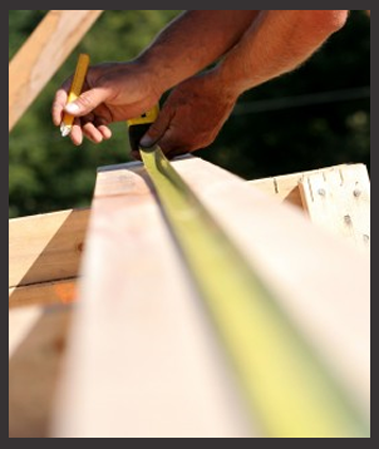 Our remodeling services are geared toward those who want to renovate, rather than build from scratch. This can include "sprucing up" an area or even gutting a room. 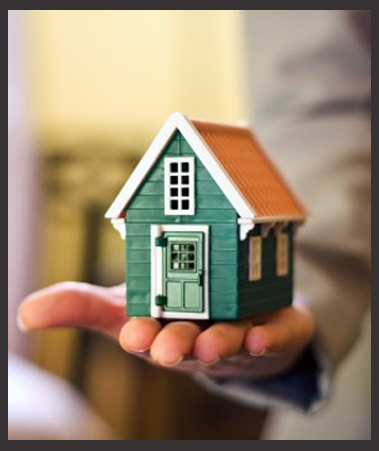 With our HomeWatch service we will customize a home visit plan so that you can enjoy your time away! Potential issues are discovered and resolved quickly. 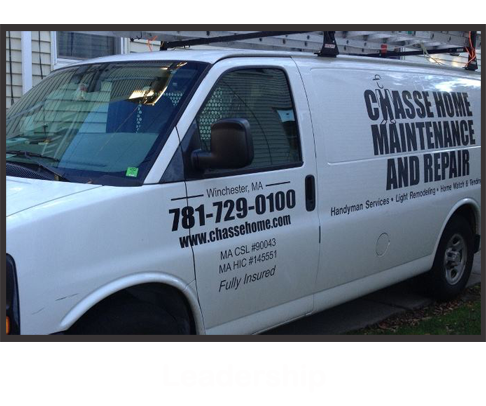 The residents of Winchester and its surrounding towns have trusted Chasse Home Mainatenance and Repair with their home maintenance and repairs since we first opened our doors in 2004. We are fully licensed and insured, and we'd love to talk to you about your next house project, large or small. We are a family owned business, specializing in the jobs that other contractors avoid. Our exceptional service and attention to detail guarantee that you will be happy both with the quality of our work, as well as the overall experience of working with us. 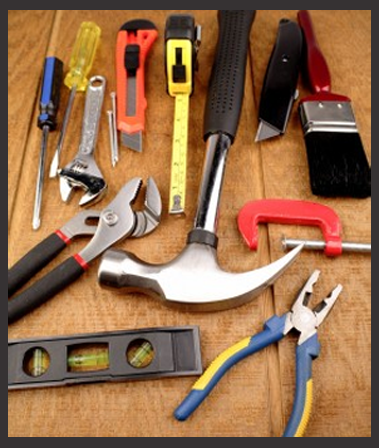 Give us a call at 781-729-0100 to discuss your next home project! 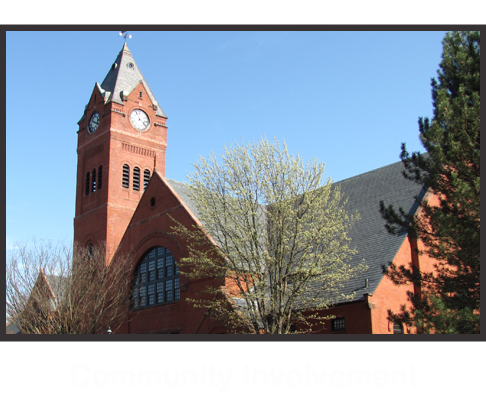 We are invested in the community of Winchester and surrounding towns. We support many local clubs and organizations. We are family owned and operated. Our many years of experience helps make us the best solution to your home challenges. 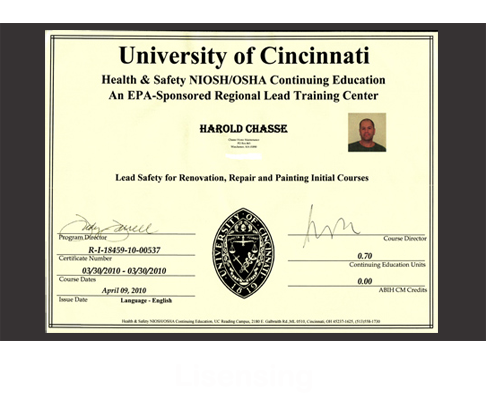 We are fully licensed and insured, so you can plan your project with us without worry about qualifications, accountability, or liability. © 2015 Chasse home maintenance and repair, inc.